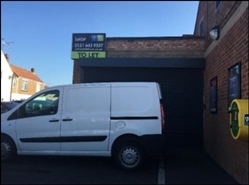 The property comprises a single ground floor unit of brick built construction with a flat roof. 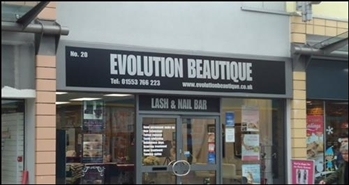 It benefits from electric roller shutters and on street parking. 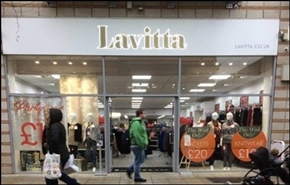 Shop to let / for sale, subject to vacant possession. 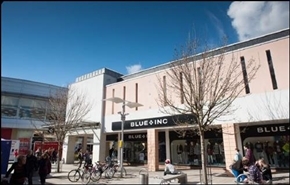 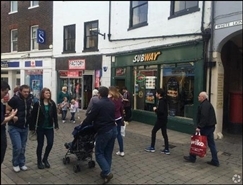 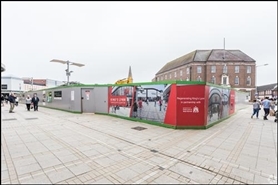 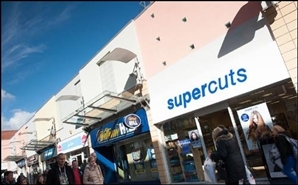 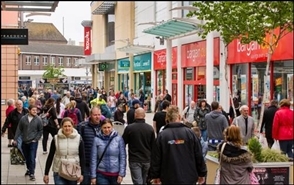 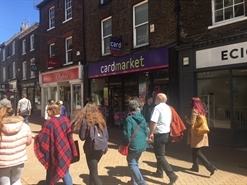 The property is situated between Primark and Marks & Spencer with other nearby retailers including Boots, Next and Clarks. 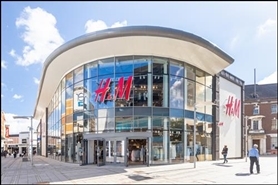 The available space will comprise 4,000 sq ft of open plan A1, A2 or A3 accommodation, completed to a shell specification. 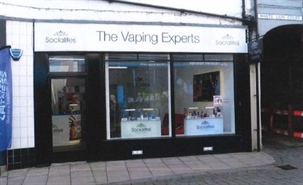 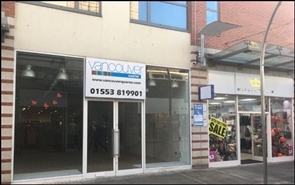 The retail unit is available to let on terms to be agreed. Various units available including A3/A5 Pod, Trade Counter Terrace and New & Existing Retail Terrace.